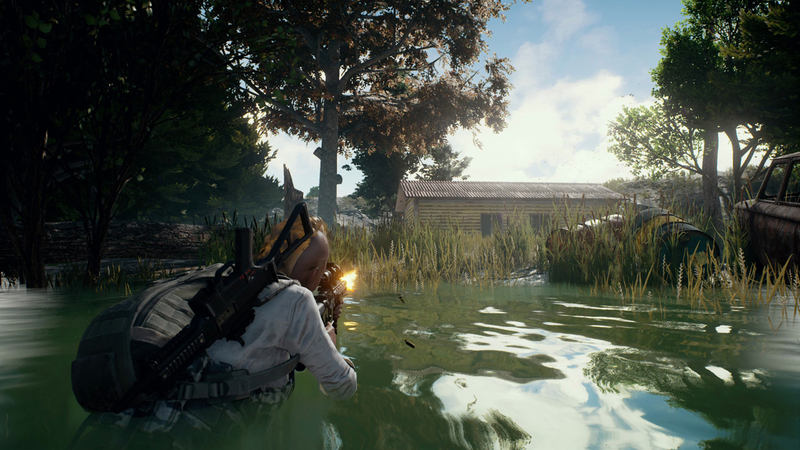 PlayerUnknown’s Battlegrounds (PUBG) is celebrating becoming one of the ‘world’s most played games this year’ by knocking a third off the price of the PC version of the game on Steam. That means you can get a slice of the battle royale action for $19.99 in the US (around AU$27), rather than $29.99, or £18.08 in the UK rather than £26.99. That’s for the full game, although the offer is only available for a limited time – until July 5 – so you want to act sooner rather than later. It’s the first time that PUBG has been on sale with Steam, and the precise major milestone being celebrated is that there are now over 400 million folks who have played the game in total across all platforms, including mobile. Some 227 million players are actively partaking of PUBG every month, with 87 million engaging on a daily basis. The offer comes ahead of the launch of a new PUBG map, Sanhok, which will be out on June 22. This is a more compact environment, which should make for tense battles, and a new weapon will be made available in conjunction with the fresh map. Developer PUBG Corporation noted that over 50 million units of PUBG have been sold across the PC and Xbox One to date, and obviously with this price reduction it’s hoping to expand the player base further. And it’s perhaps also hoping to take some of the limelight off Fortnite, which has been grabbing a lot of headlines of late – although when you look at the ranks of players, it only (ahem) has 125 million of them registered, with 40 million playing every month.